(Reuters) - Citigroup Inc (C.N) has quietly launched a website to make small business loans of up to $1 million, the latest effort by a big bank to make the process of smaller loans more technology-friendly. 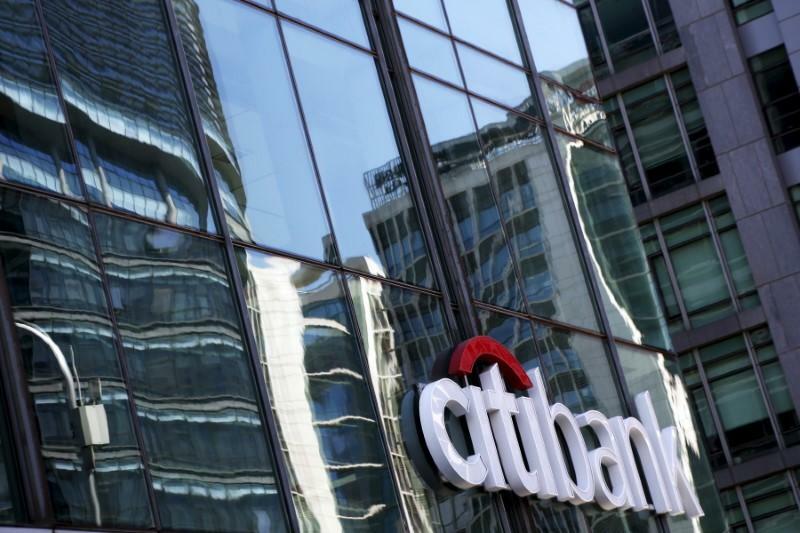 Citigroup's online toe in the water comes after similar moves by several other banks. For example, JPMorgan Chase & Co (JPM.N) announced a partnership with online lender On Deck Capital Inc (ONDK.N) in December 2015 and Wells Fargo & Co (WFC.N) launched a fast-decision online small business loan product some eight months ago. Banks have been cautious about entering the online lending space despite the proliferation of online non-bank lenders such as On Deck, LendingClub Corp (LC.N) Prosper Marketplace and other startups. Early optimism about prospects for such companies soured after LendingClub's CEO resigned over a loan-selling scandal. Citigroup's website is run by Biz2Credit, a New York-based startup. Borrowers visiting the Citigroup website are directed to a separate website run by Biz2Credit where they fill out an online worksheet before following up with a Citigroup small business banker. Biz2Credit CEO Rohit Arora said being online makes it easier for Citigroup to fulfill its obligations to small and underserved borrowers under the Community Reinvestment Act because it allows access for customers who live far from a branch. Citigroup and Biz2Credit chose not to publicize the effort because it is still in very early stages, Arora said. "If you make a premature announcement the expectations go very high and then you're in the public eye all the time," he said. Separately, a small business lending website backed by Citigroup and the U.S. Treasury Department and run by Biz2Credit will shut down. Launched in May 2015, DCSmallBizLoans.com was intended to bring online lending technology to small businesses in underserved Washington D.C. communities. The website matched up small businesses with four Community Development Financial Institutions (CDFIs), government-backed lenders that serve low-income communities. Citigroup had agreed to fund the website for two years, after which it was expected to become self-sustaining, said Steve Glaude, president and chief executive officer of the Coalition for Nonprofit Housing and Economic Development, a non-profit that organized the effort. Though it would only have cost each CDFI about $1,000 per month to keep the site operating, there was not enough interest to warrant even so small an investment, according to Glaude. "In some ways I think we were ahead of our time," he said.